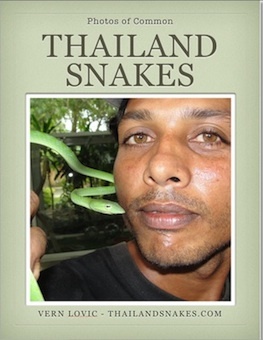 There is quite a bit of cross-over for the venomous snakes found in the country of Laos versus Thailand. 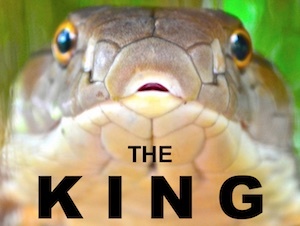 A quick tally shows 22 venomous snakes are found in Laos, and the majority of them are also found in Thailand. Note – it is not known whether all listed in the Rhabdophis genus are dangerously venomous, but for precaution we list them because Rhabdophis subminiatus was recently found to have extremely potent venom.